Chives have a wide variety of culinary uses, such as in traditional dishes in France, Sweden, and elsewhere. In his 1806 book Attempt at a Flora (Försök til en flora), Retzius describes how chives are used with pancakes, soups, fish, and sandwiches. The flowers may also be used to garnish dishes. Chive rings are the dehydrated version of chopped chives. Prized for their delicate taste, they add a mild onion flavor and aroma to a dish. Dried chives (or chive rings) are a commonly used herb in kitchens around the world. Considered one of the fines herbes of French cuisine, chives are often paired with seafood or used as a garnish on soups and salads. In the United States, you will find chives paired with sour cream on baked potatoes, blended with butter and melted on steaks, or incorporated in potato and macaroni salads. Dehydrated chive rings can be rehydrated and used like fresh chives, allowing you to extend the shelf life of this versatile ingredient. 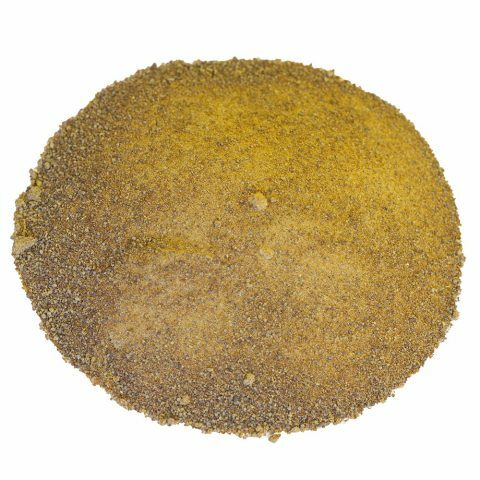 They can also be ground into a powder that adds a light onion flavor to a dish. Chives have a variety of culinary uses. They are found in traditional dishes in France, Germany, Poland, and Sweden. The flavor of chives depends heavily on their growing conditions. Because of their onion-like flavor, chives are used almost exclusively as a garnish or accent, never as the main item in a dish. In spreads: For an easy, flavorful spread with zing, try a chive spread. When combined with cream cheese, dried dill, thyme, cayenne, and garlic and onion powder, chive rings make a dip that has a pleasant onion-like flavor and aroma. This goes great with chips or fresh veggies. 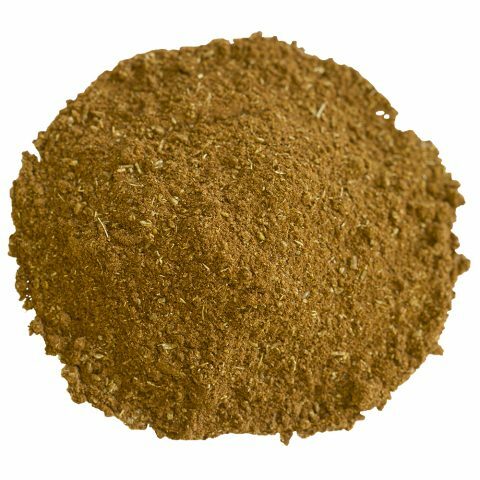 In spice mixes: There are a number of spice mixes and blends that incorporate dried chives. For example, the classic Argentinian chimichurri sauce can be recreated as a dry rub by combining dried bay leaves, basil, oregano, paprika, garlic, chives, thyme, and other spices. If substituting chive rings for fresh chives, use a teaspoon of dried chives for every tablespoon of fresh chives. Dehydrated chive rings are rich in calcium, iron, and Vitamins A and C, and they contain trace amounts of sulfur. They have medicinal properties similar to those of garlic, but these properties are generally weaker. Native to Asia and Europe, chives have been around for more than 5,000 years. It was during the Middle Ages that they first started being cultivated as a food item. In a reference from 80 A.D., Marcus Valerius Martialis said that consuming chives could protect a man from the kiss of death. The Romans believed that chives could prevent sunburns and sore throats and that consuming them would increase one’s blood pressure and act as a diuretic. Romanian fortune tellers used chives to make predictions. Chives were also dried and hung in bunches around houses to ward off disease and evil. In the 1800s, Dutch farmers fed chives to their cattle to modify the flavor of their milk. Because of their natural insect-repellent qualities, chives have been used by farmers to keep their gardens free of pests. 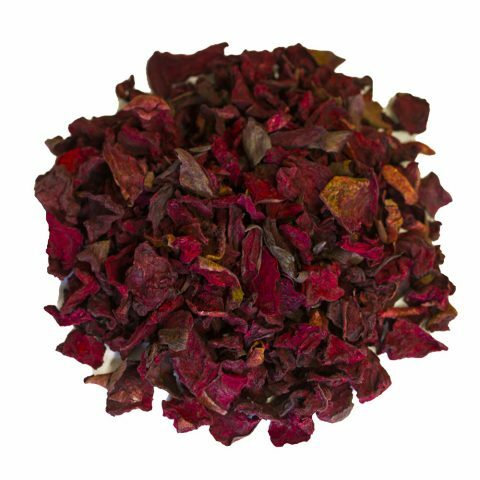 The growing plant and the juice from its leaves can repel unwanted insects. Chive’s wild cousins, such as ramps and scallions, can be found growing throughout the Northern Hemisphere. Chives are cultivated for their culinary and ornamental value. They come from the plant Allium schoenoprasum, a name that means “reed-like leek.” A perennial plant, it is found throughout temperate regions in Europe, Asia, and North America. Chives’ relatives include garlic, leeks, onions, scallions, and shallots. Chives are the only species of this family to grow in the Old and New Worlds. Chives can be grown easily in a home garden. They typically germinate at temperatures between 60 and 70 degrees Fahrenheit, and the young green shoots are ready for planting after about four weeks. They grow like grass, sending up thin hollow leaves that grow to about a foot tall. Though they are part of the onion family, they do not grow large bulbs underground. The chive plant is hardy and withstands even below-freezing temperatures. It can grow in almost any type of soil and will thrive in pots as well. It allows for a continuous harvest; the plant will continue to regrow leaves during the growing season. If they are not trimmed, chive plants produce puffy lavender flowers. While pretty to look at, the flowers mean that the chives will soon become bitter. When used raw, chives are often chopped and added at the end of cooking, which preserves their character, flavor, and color. Our chive rings come from Michigan, where the climate is cool and the soil is moist —perfect for growing chives. 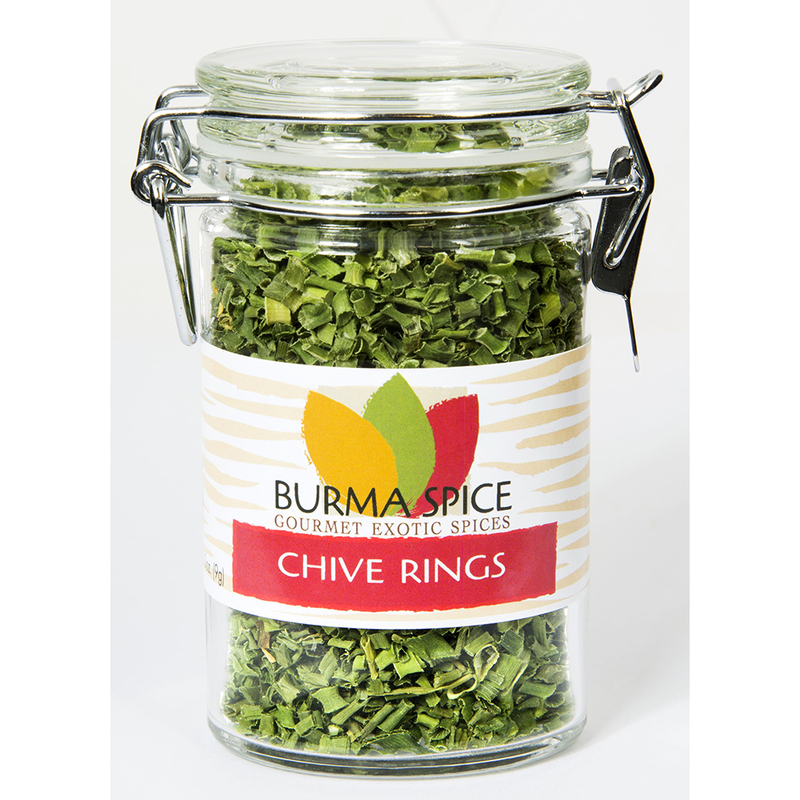 Our suppliers provide you with the highest-quality chive rings for your recipes. You can substitute our chive rings for fresh chives in almost any dish. Our chive rings are just that — chives. 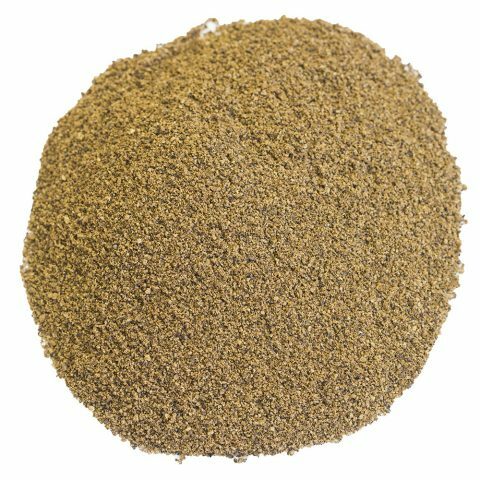 Our spices and herbs have no additives or preservatives.